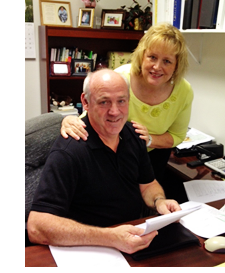 David and Ondrea Meredith started Dignity Products Inc. on September 4, 1998 with the kind of service they want to provide - service with dignity. As a Registered Nurse of more than 34 years in Hospice/Home Health & Family Practice, Ondrea and her husband David began to travel and visit other businesses like theirs and discovered that there were a lot of great products that the women of this area were not getting. Now, more than 18 years later, Dignity Products continues to serve Winston Salem and most counties in North Carolina. When God closes one door, He truly does open another door. 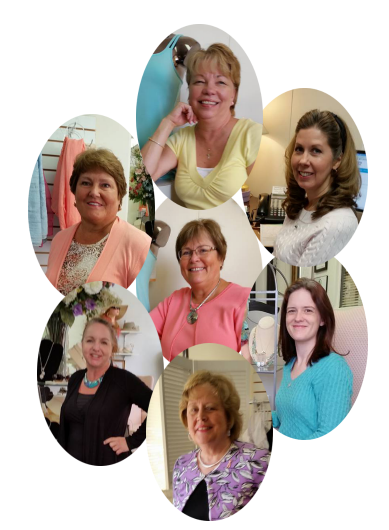 To provide quality products, by professional certified fitters in a supportive environment, to women experiencing an altered body image related to post breast surgery, and other individuals with health care needs. David and Ondrea Meredith believe life should be about choices. They further believe that quality of life is critical for physical and emotional wellness. When a woman experiences an altered body image, she may feel her choices have diminished and she has limited resources available. Our objective is to provide quality breast care products that will enable women to realize that choices are still available. In addition, our clients are valued and treated with respect and dignity. 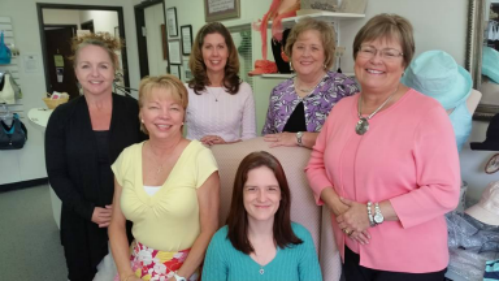 Dignity Products provides quality breast care products in a private, supportive, compassionate environment. We strive to provide service before the sale through education and information. We believe the more informed our clients are, the more confidence they have in their appearance, thus giving back their sense of well-being. Each client we serve is like our teacher and we are the student. If we listen, we will learn a wealth of information that will help us to better serve the next client. It cannot shut out numbers. ABC Mastectomy Fitter Certification is awarded as an attestation of competency for the public, those who require post-mastectomy fitting and services, and those in other health professions. The awarding of an ABC fitter certification provides the certified fitter with an appropriate and meaningful recognition of professional competence. To be eligible for this professional designation, individuals must meet educational, experiential and examination requirements directly related to the fitting of post-mastectomy patients. Following the awarding of Certification, individuals must adhere to ABC’s Code of Professional Responsibilities and meet continuing professional education requirements. 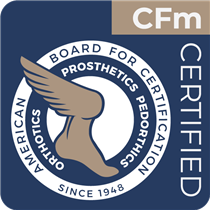 Dignity Products has facility accreditation with the American Board for Certification in Prosthetics. ABC recognizes the best companies in safety, professionalism, organization and patient care. An insignia for ABC is available from this entity. Loves music, has the best grandchildren in the world, and loves David. Loves being a mom and enjoys music, travel and helping people. Enjoys reading and spending time with family. Loves family, animals, art and enjoys reading. Enjoys reading, cooking, and spending time with family. Retired from Dignity Products but enjoys helping on an as needed basis. Loves God, her family, the outdoors and Camaros.